The Woodlore line of Norman Shutters provides the highest performance at a value price and adds an enduring, distinctive accent to any home. 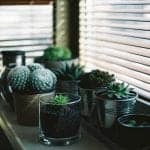 The Woodbury Shutters are made from a man made synthetic product known as ABS. 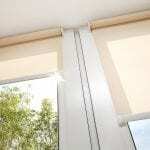 It’s material developed for, but not restricted to, moisture area applications. 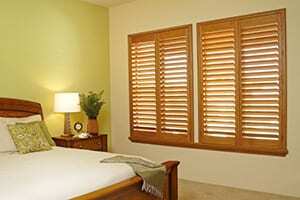 Our Normandy Plantation Shutters/Louvers offers homeowners a solid custom hardwood shutter at an affordable price. Discriminating homeowners deserve the opportunity to accentuate their windows with Norman Shutters, the finest shutters available. 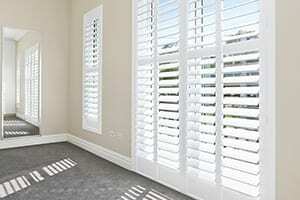 The luxurious Sussex Plantation Shutter line is nothing short of exquisite. 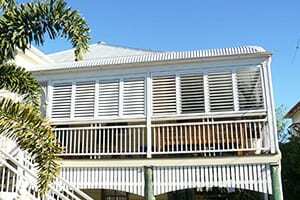 Shutterup Blinds and Shutters offer custom made Aluminium Shutters and Privacy Panels that are built for our harshest Australian conditions at unbeatable prices. Our External Shutters and privacy panels are made from extruded T5 aluminium commonly used in the aviation industry, are the strongest available in the market today.